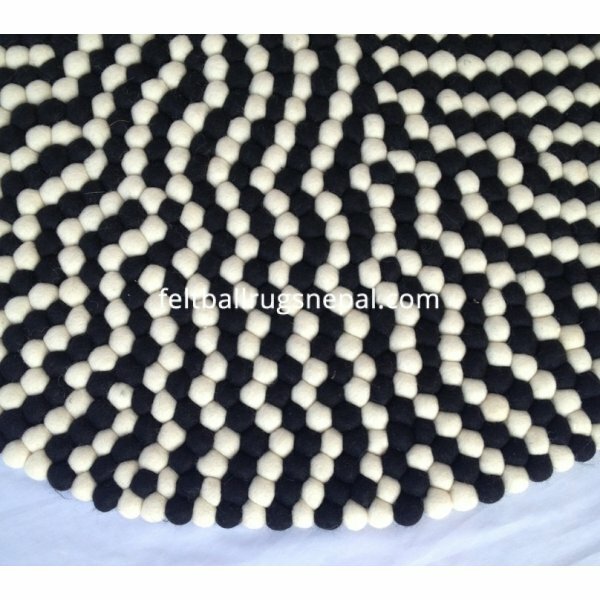 Do you love classical style? 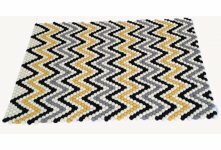 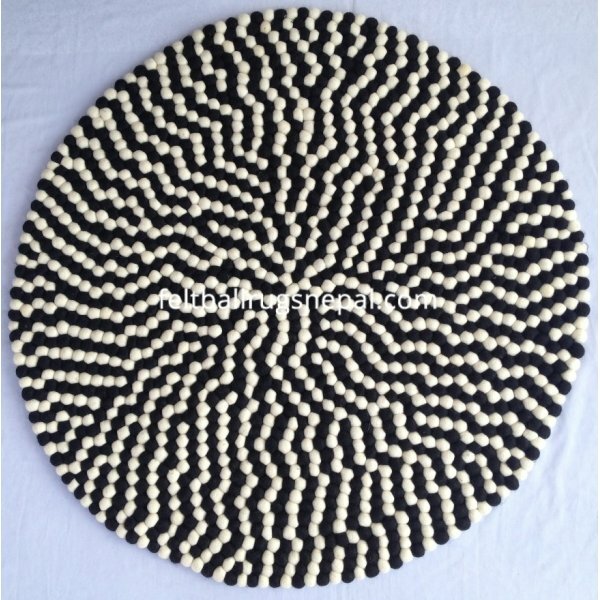 If yes then you can have this Black and White Felt Rug which can make your room look more classical than ever. 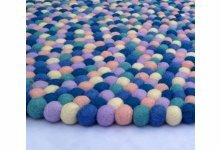 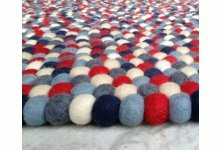 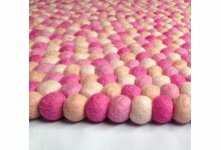 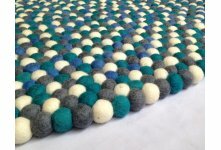 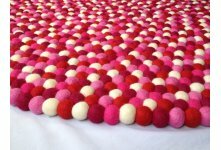 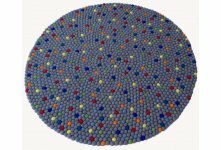 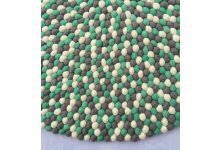 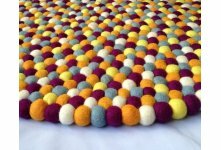 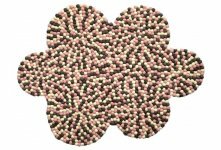 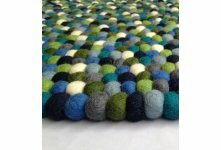 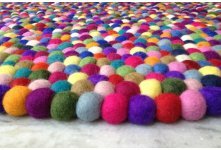 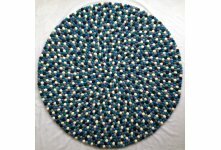 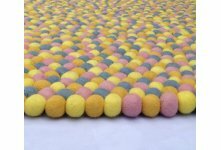 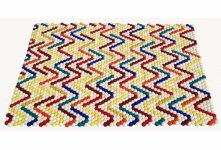 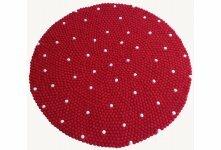 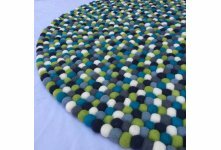 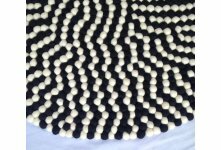 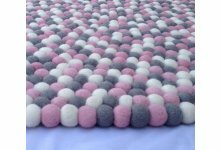 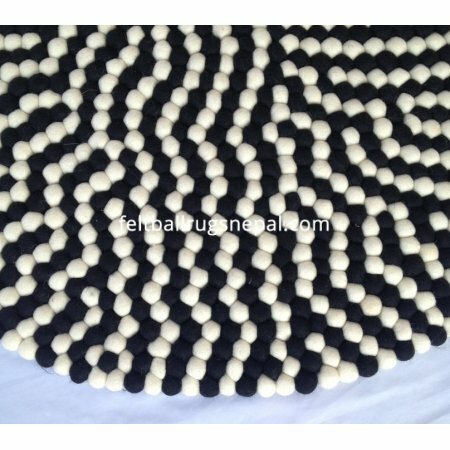 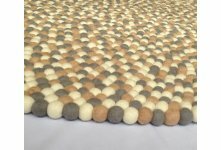 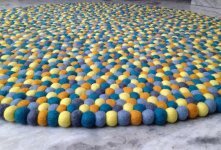 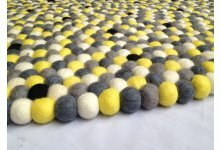 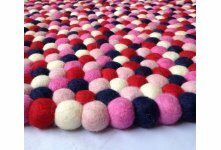 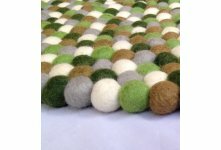 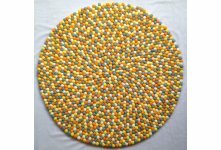 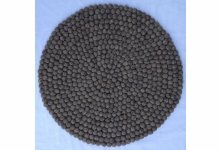 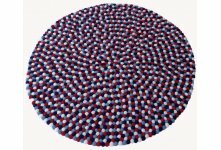 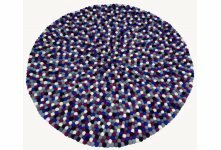 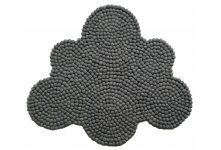 This Felt Rug is handmade product of Nepal which is made from pom pom felt ball of 2 cm each.